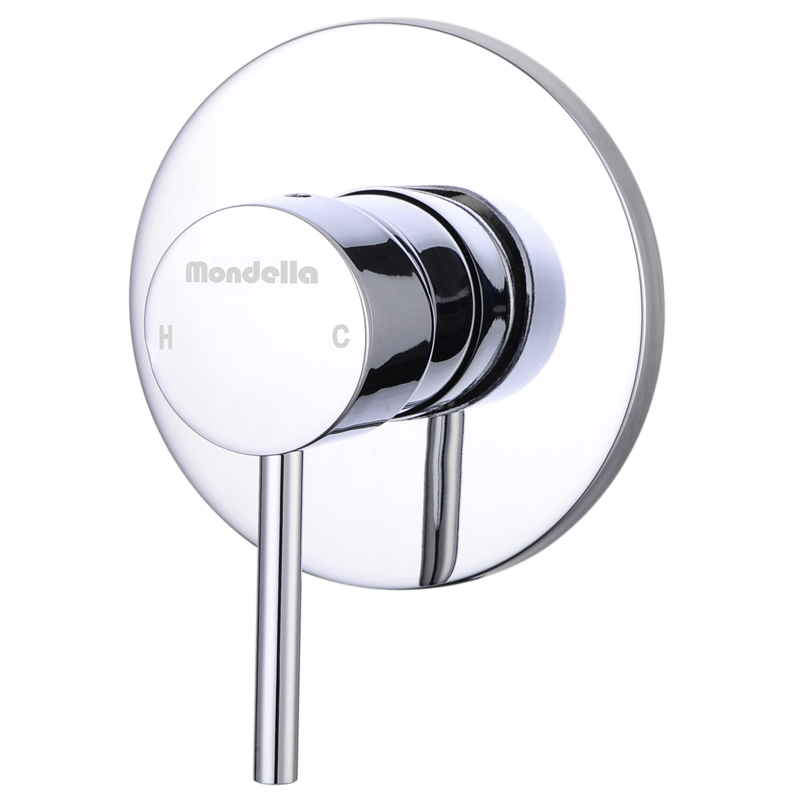 Mondella's range of quality mixers, tapware, showers and bathroom accessories bring stylish practicality to any home. 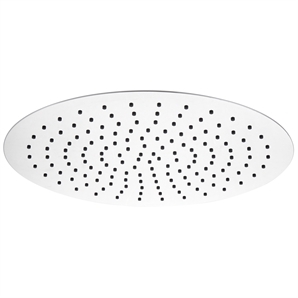 With design options including Classic, Modern and Contemporary, they are easy to install and are backed by a superb warranty. 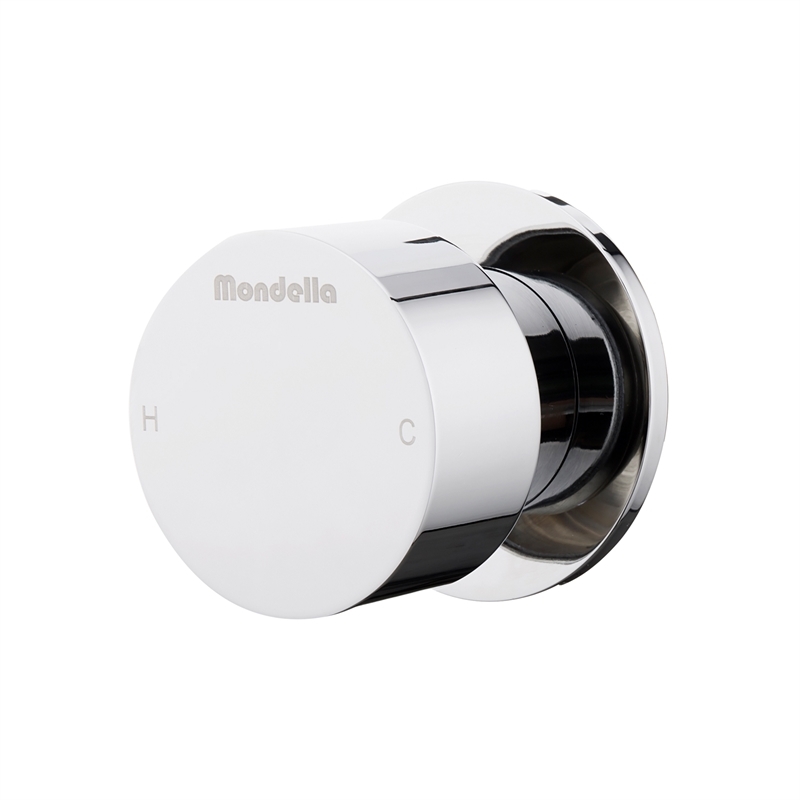 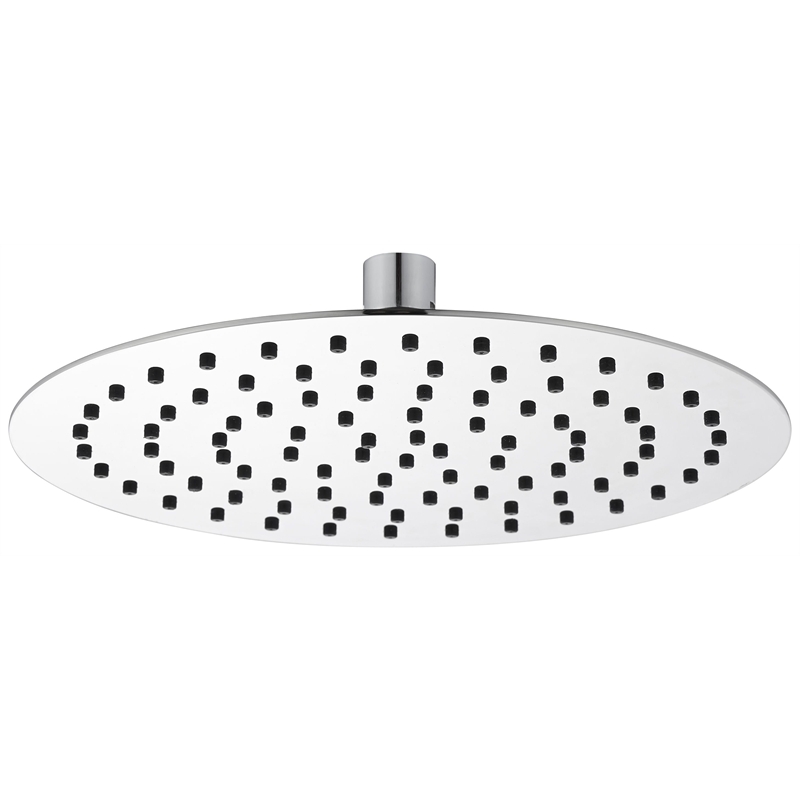 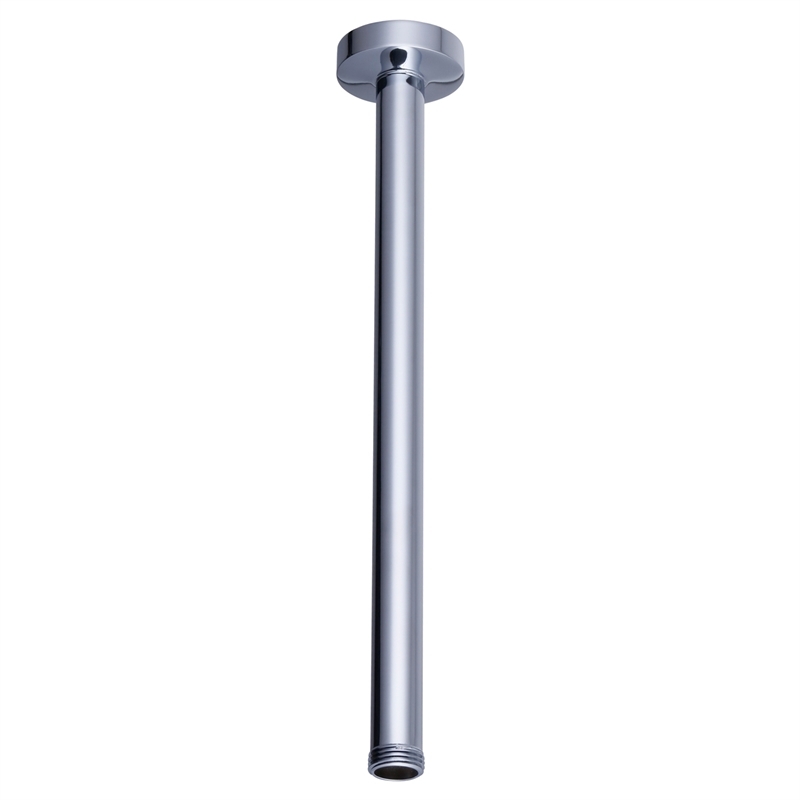 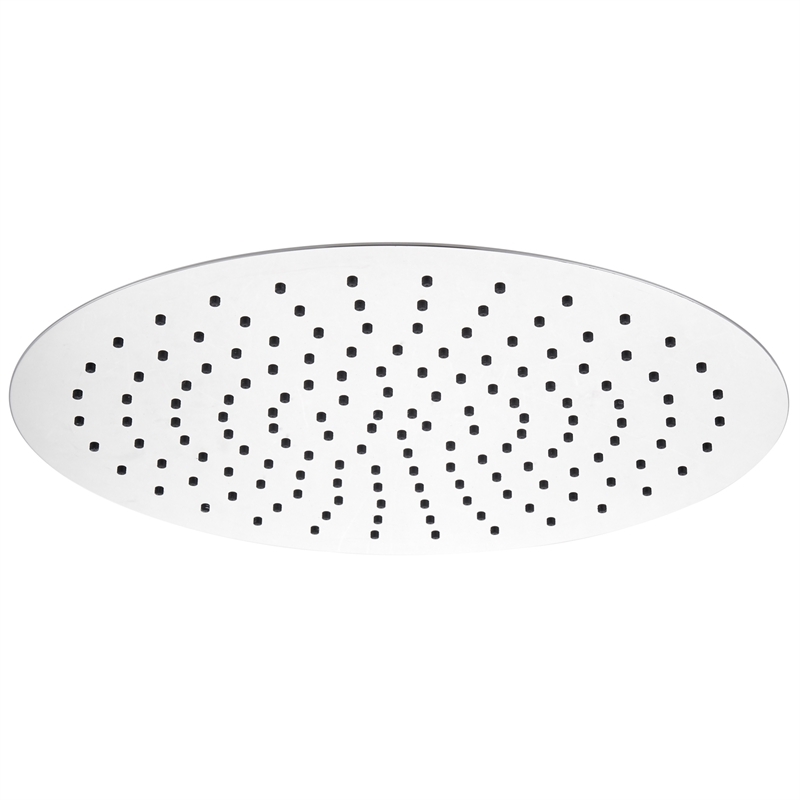 The Mondella Resonance Rain Shower is the perfect addition to any bathroom.